You Want Space, Convenience and country living? 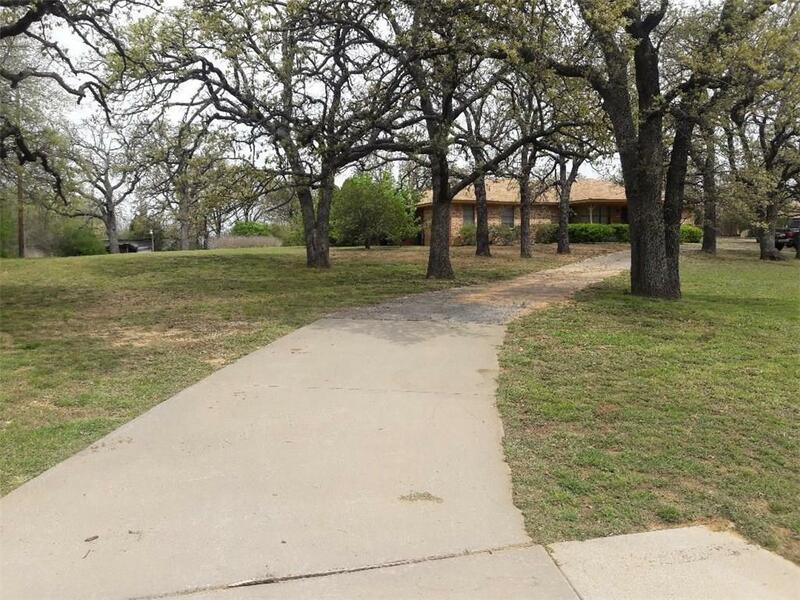 This well maintained home with split bedrooms, great floor plan, huge master BR, with sitting area, and 2 other large bedrooms, offers so much potential to renovate and update with your desires. Country style living with easy access to I -35 Frwy, shopping and Dining, attached to the home you get 3 car covered parking and one enclosed 12 x 20 garage, another carport for RV and car, YOU get (approx.) 1.392 acres of paradise in the heart of Corinth.